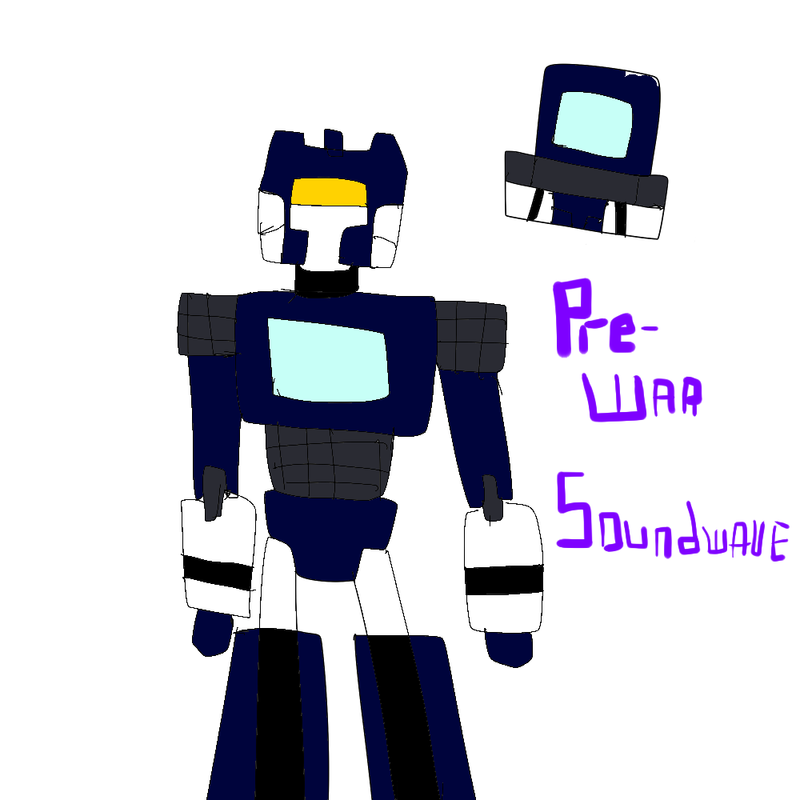 A quick sketch of a prewar Soundwave as a computer terminal. 4,302 pages were recently viewed by 555 unique visitors. This page was viewed 1 times on Wednesday, April 24th 2019 9:47pm CDT. © 2019 Seibertron, Inc. DBA Seibertron.com. All Rights Reserved. Established June 2000. Seibertron.com is owned by Ryan Yzquierdo.